While acupuncture is most commonly associated with relieving pain in a specific area of the body, many don’t consider acupuncture for car accidents or unexpected trauma. Evidence gathered over the years has shown that acupuncture can be beneficial in dealing with a car accident or recent trauma in many physical and emotional ways. Being in a car accident can be extremely scary and stress-inducing. Acupuncture is becoming a much more common treatment for stress and anxiety due to research over the years proving that it really does work. A study done in 2013 showed that acupuncture slows the production of hormones that are induced by stress. The same study also noted that stress can be detrimental to the body’s health and even cause things like heart disease and brain shrinkage. Another article states that acupuncture for car accidents releases endorphins, and activates natural pain killers, which is the reason acupuncture is so effective in improving anxiety, stress, and depression. In addition, the experience of receiving an acupuncture treatment is very stress-relieving and relaxing in itself, similar to receiving a massage or facial. 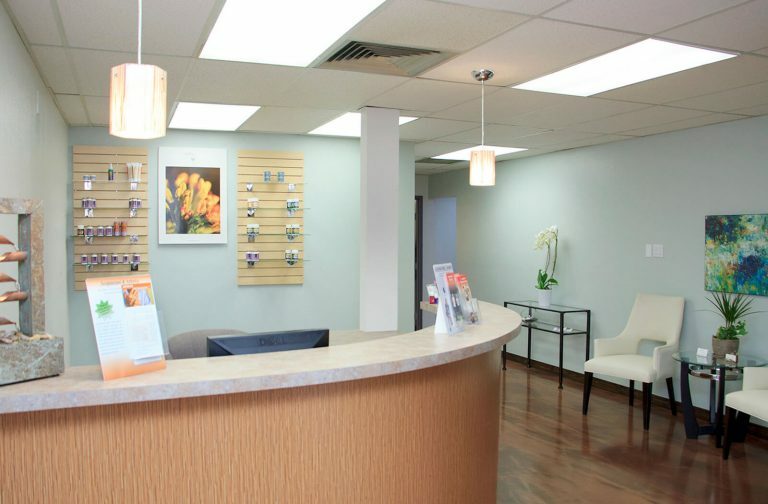 Many patients are said to leave acupuncture treatments feeling “blissed out.” In the already stressful environment of dealing with an accident or recent trauma, acupuncture can bring relief to your body and mind when you need it the most. Regular acupuncture treatments could also help prevent long-term depression or ongoing anxiety resulting from the accident or trauma. 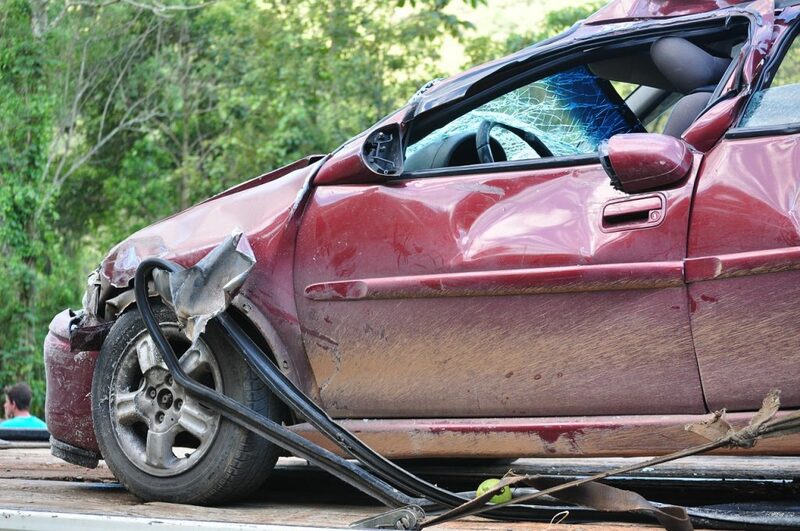 Car accidents can result in a range of injuries, aches, and pains depending on the speed and severity of the crash. This can range from minimal effects such as bruising, muscle strain, or body stiffness to even more severe injuries. Often times, accident victims may delay going to the doctor and minor injuries may go unnoticed and ignored. It is important to seek out medical attention immediately, even if you don’t feel pain right away. This increases the ability to identify potential hidden injuries that could cause complications down the road. Acupuncture is great to receive immediately after a car accident because it helps reduce inflammation and pain quickly. Western medicine states that acupuncture releases endorphins and activates natural pain killers in the body. It is also a passive treatment. This means that the patient is not stretching, moving or potentially aggravating any muscles that might need to heal, encouraging a shorter recovery time and preventing long-term health concerns associated with the accident. According to a recent report commissioned by the Agency for Healthcare Research and Quality (AHRQ) published on the Acupuncture Now Foundation’s website, acupuncture is at or near the top of every category measuring the effectiveness of treatments for low back pain. In addition to back pain from a car accident, acupuncture has been found to be effective for treating neck pain, shoulder pain, chronic headache, and osteoarthritis. The report also found that acupuncture worked better or at least as well as higher risk medications commonly used to treat low back pain including muscle relaxers or opioids. Another common side effect of car accidents is whiplash. Whiplash occurs when the head and neck are tossed around violently, causing damage to the soft tissue in the spine. One article sites that acupuncture is beneficial for this common car accident symptom because it gets the Qi and the blood flowing, which is often times made stagnant from the crash. Many acupuncture therapies have proven to be effective in relieving whiplash symptoms in patients. Other symptoms from whiplash include neck pain, pain between the shoulders and lower back pain, headache, dizziness and more. Many of these symptoms such as the pain and headaches have shown to be alleviated by acupuncture as well. If considering acupuncture, it is wise to start treatment as close as possible to when the car accident occurred. This keeps the pain and stress of the accident from settling in and prevents post-traumatic stress. Acupuncturists Without Borders uses a protocol developed by the National Acupuncture Detoxification Association (NADA) to treat millions of people affected by disaster, conflict and violence, as well as substance dependence. This treatment consists of the insertion of five tiny needles at specific points in the ear. According to their website, research in the past decade has shown that acupuncture rebalances the brain after significant stress, as well as the nervous and hormonal systems. With extended treatment, acupuncture can also help improve symptoms for those suffering from long term post-traumatic stress.